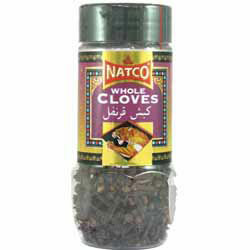 Natco Cloves have a strong rich aroma with a hot and bitter taste. The heat of cooking reduces the bitterness making cloves a delicious addition to meat dishes, biryanis, curries, spiced cakes and puddings. 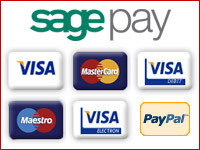 "Dear Spices of India, I have already received my order today. Excellent service. 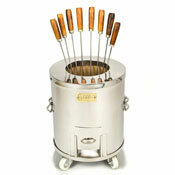 Hope to place an order very soon. Thanks a lot."